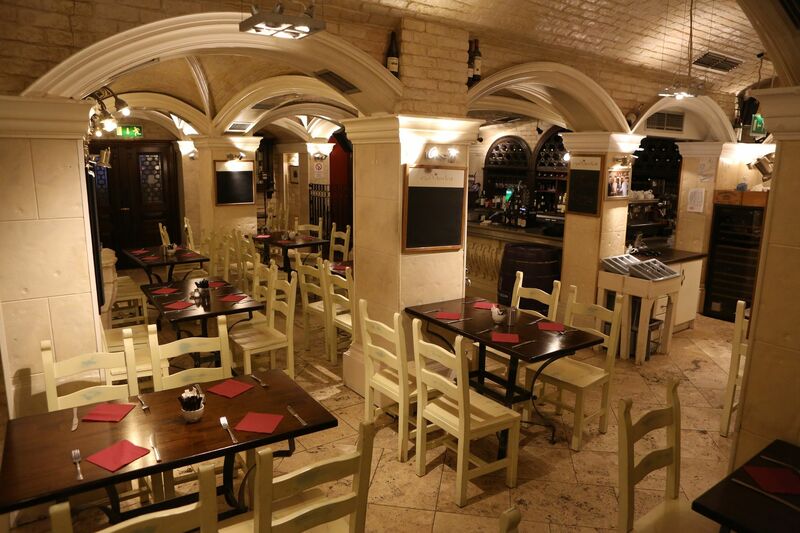 Café Merlot is the heart and soul of traditional, modern cuisine in Enniskillen. Situated below Blakes of the Hollow, it is rated one of the top 100 restaurants in Ireland. 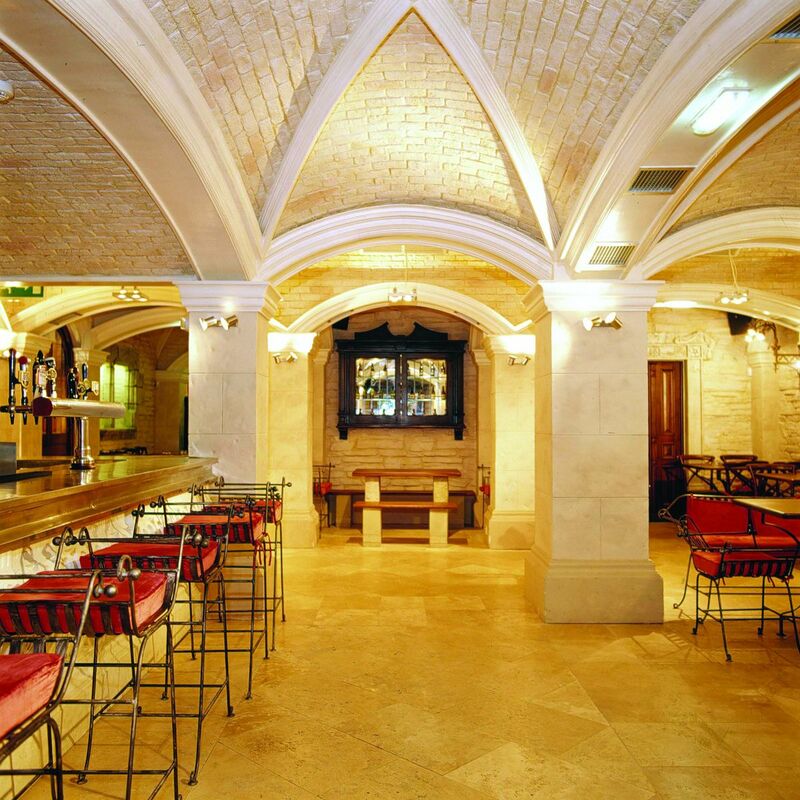 Ornate stonework and vaulted ceilings turn Café Merlot into a must have experience for any food enthusiast. 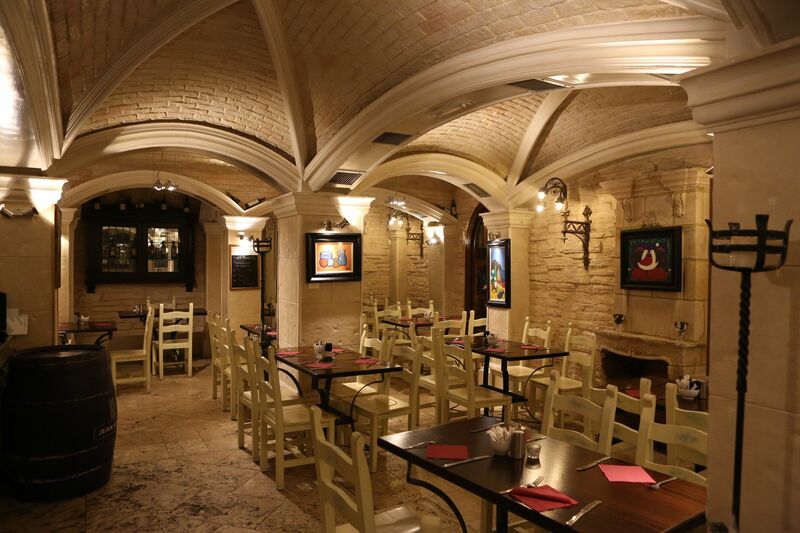 There are regular gourmet theme nights that take place in Café Merlot, each having their own speciality menu that complements the wines that are on promotion.